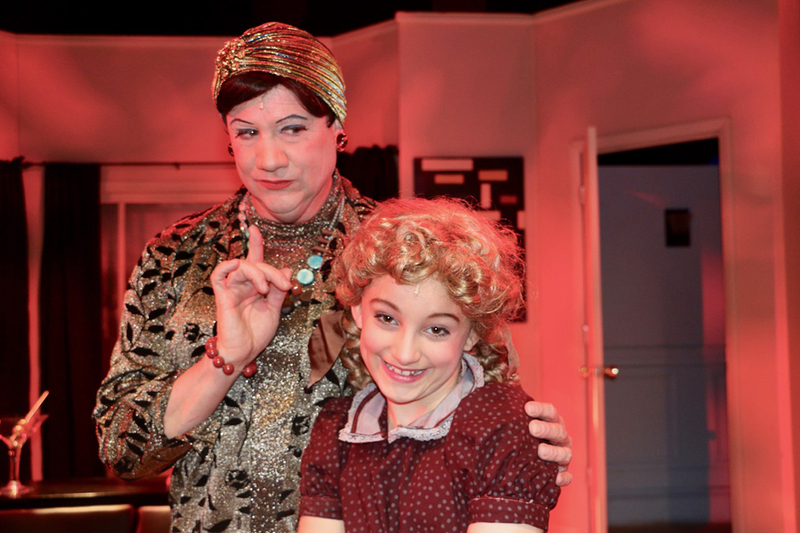 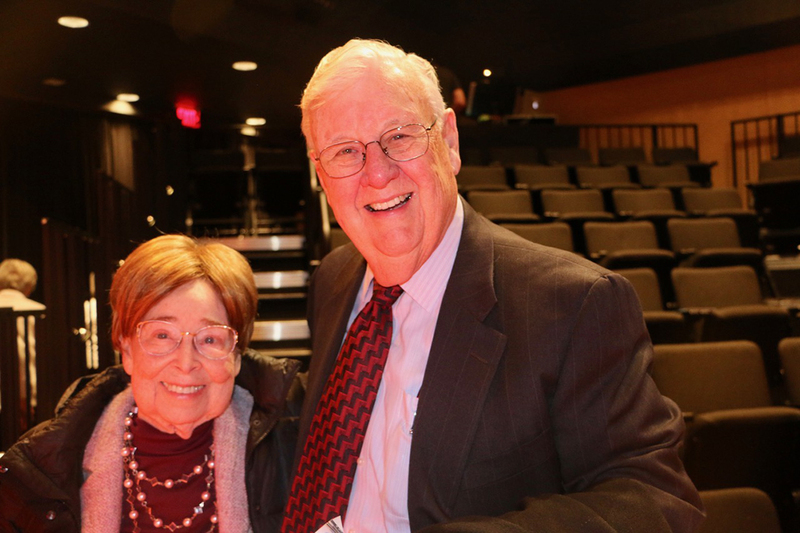 Nell and Dr. Joe Fitzgerald (Indianapolis) give ATI’s “Ruthless” two thumbs-up on opening night. 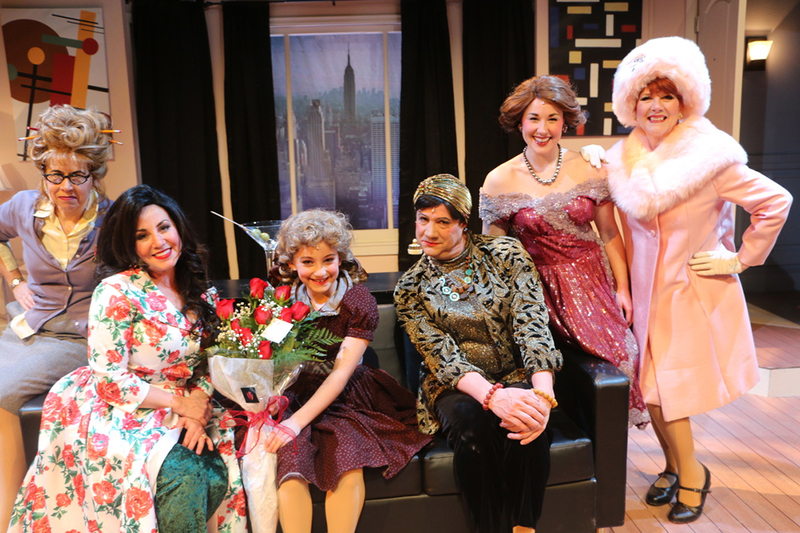 From left, “Ruthless” cast Cynthia Collins (Carmel), Judy Fitzgerald (Carmel), Nya Beck (Fishers), John Vessels (Indianapolis), Laura Sportiello (Chicago) and Suzanne Stark (Indianapolis). 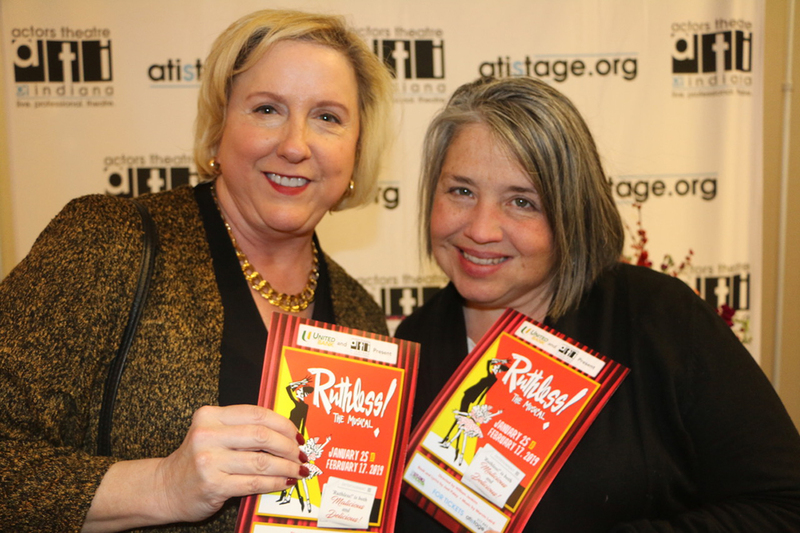 ATI fans of “Ruthless,’’ front, from left, Lizzie Farrell (Carmel) and Emma Smiler (Carmel). 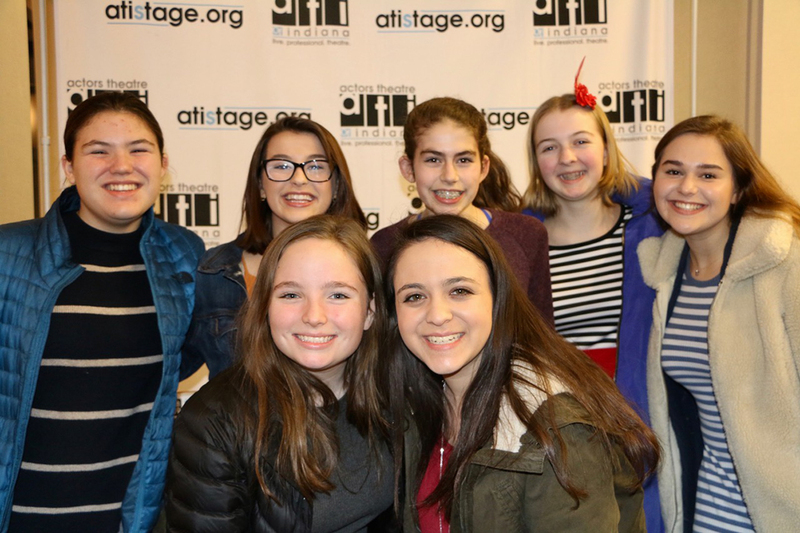 Back, from left, Grace Miller (Indianapolis), Hannah Luciani (Zionsville), Anna Wagner (Zionsville), Ella English (Carmel) and Maddie Blank (Carmel). 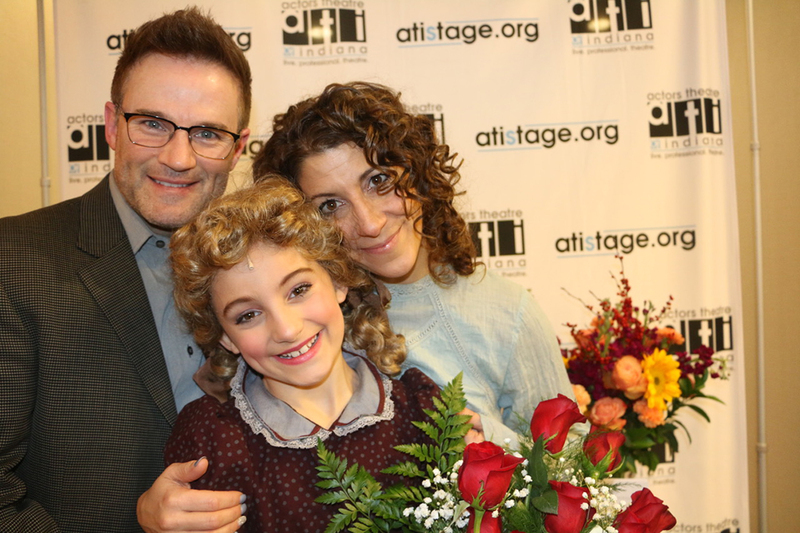 Scott and Anne Beck (Fishers) celebrate their daughter Nya Beck’s ATI debut in the hit musical “Ruthless” on opening night. 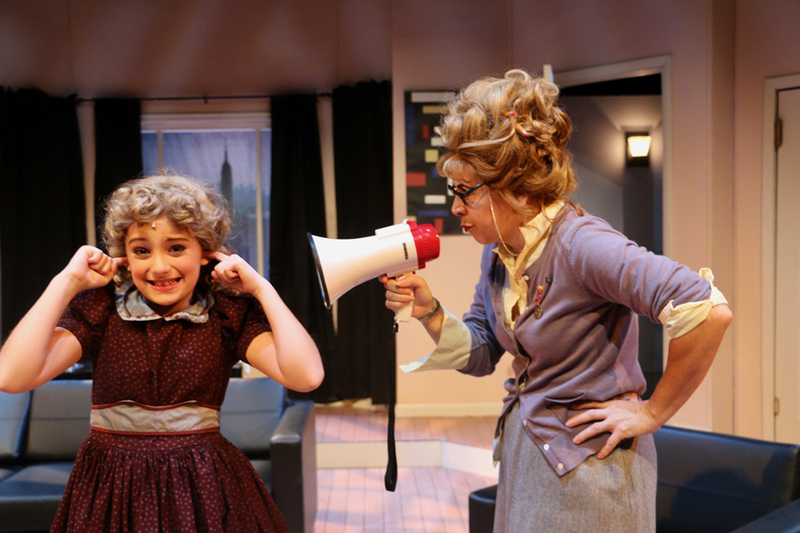 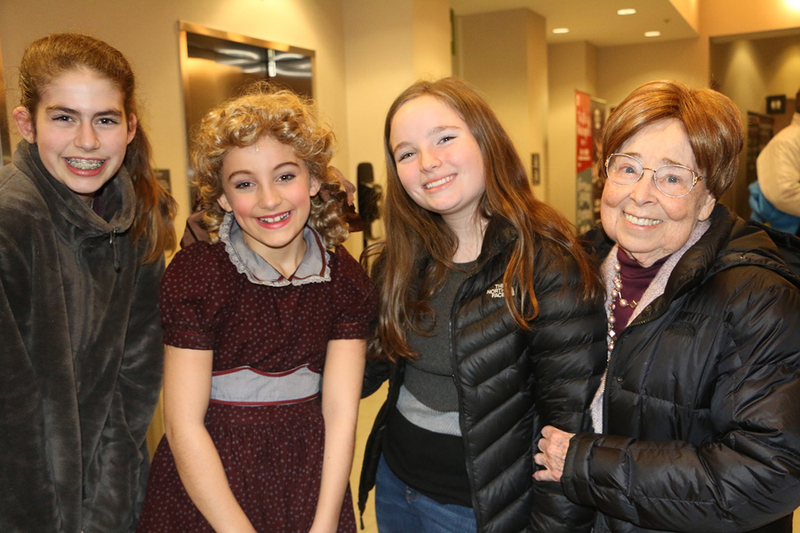 Where’s Amy attended Actors Theatre of Indiana’s hysterical, opening-night musical comedy production of “Ruthless! 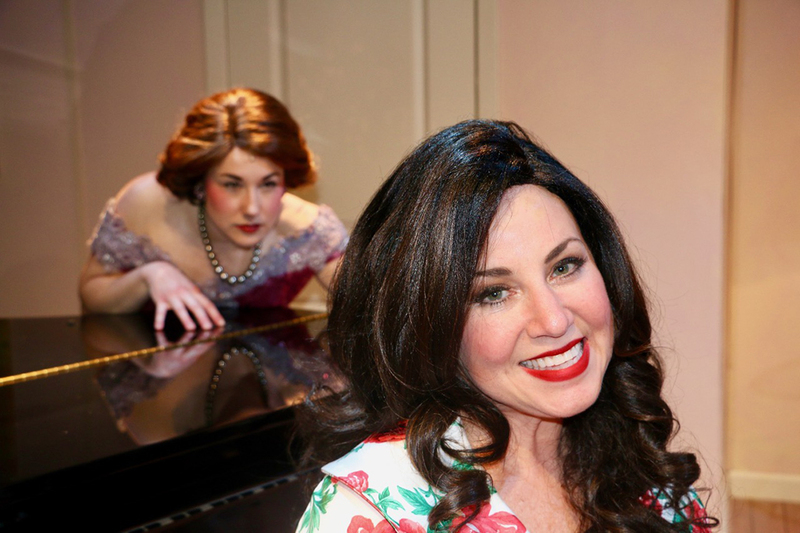 The Musical” Jan 25. 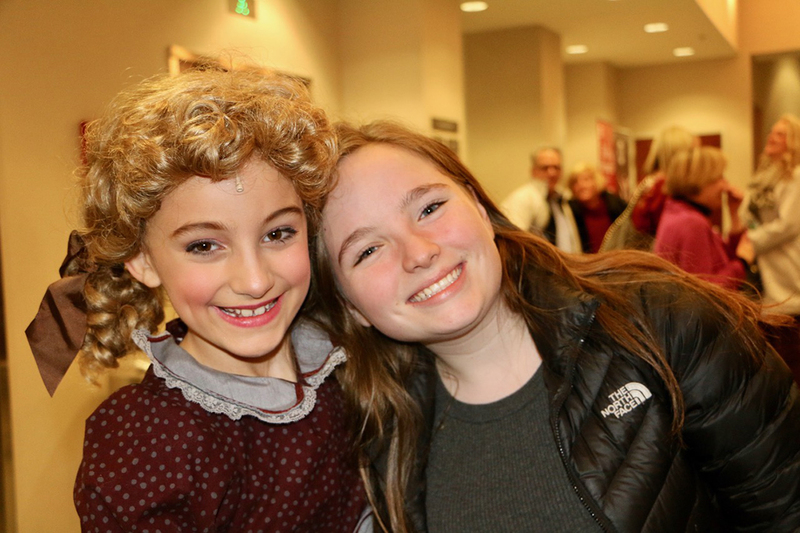 It’s a hit show you will not want to miss, with huge kudos to the entire cast and crew. 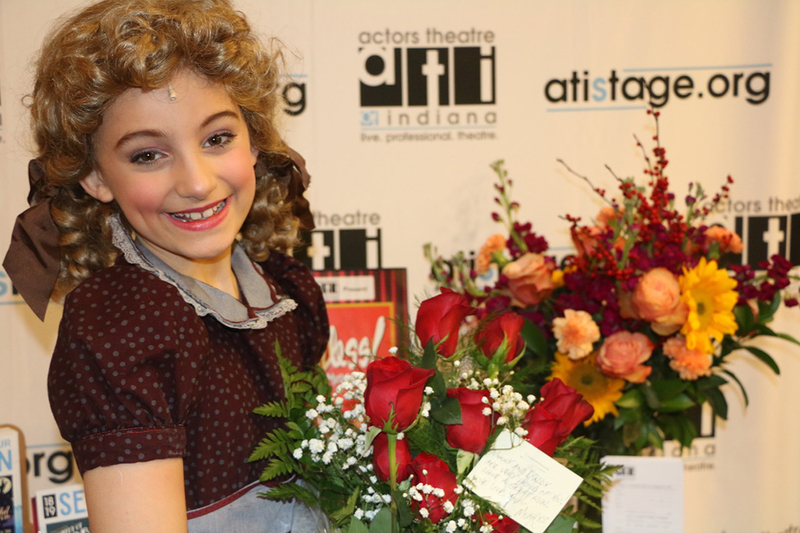 Hats off to actress Nya Beck (Fishers) who shines in her ATI debut in the role of Tina Denmark. 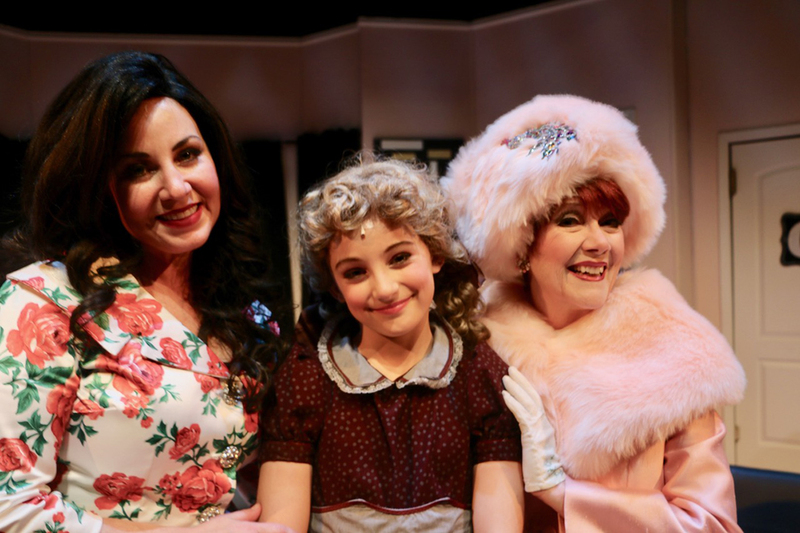 Grab your friends and go see ATI’s “Ruthless.” It’s an opportunity to see the magic of Broadway right in your own backyard and guaranteed to make you laugh out loud. 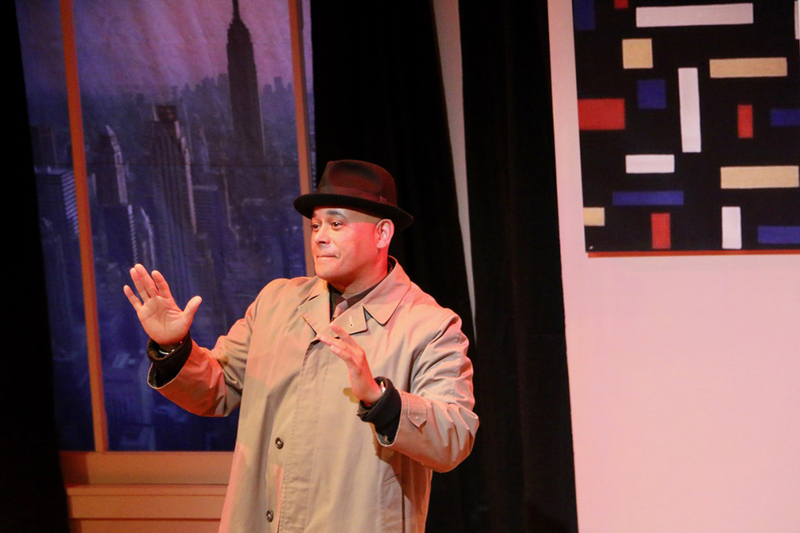 For more, visit atistage.org.